If you're not very good at dogfighting games but still want to experience Star Fox Zero, perhaps at a friend's house, you're in luck. 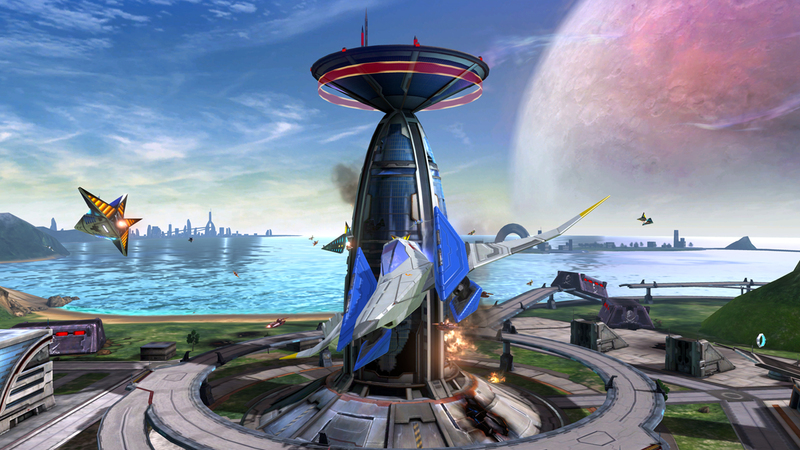 Speaking to TIME, the legendary Miyamoto states that there will be an "invincible Arwing," similar to the White Tanooki Suit, for people to use. Miyamoto says this will be included so that players can "fly through and see the levels" if they want. Don't fret though, because as always, this is an optional mechanic. Miyamoto notes that there will be other challenging modes in the game, "such as a ship that does more damage, but which also takes more damage." As long as Zero is as open-ended as past games, with branching paths and hidden areas, I'm good.